Got some more texturing done, and some wings added. Looking much better now! 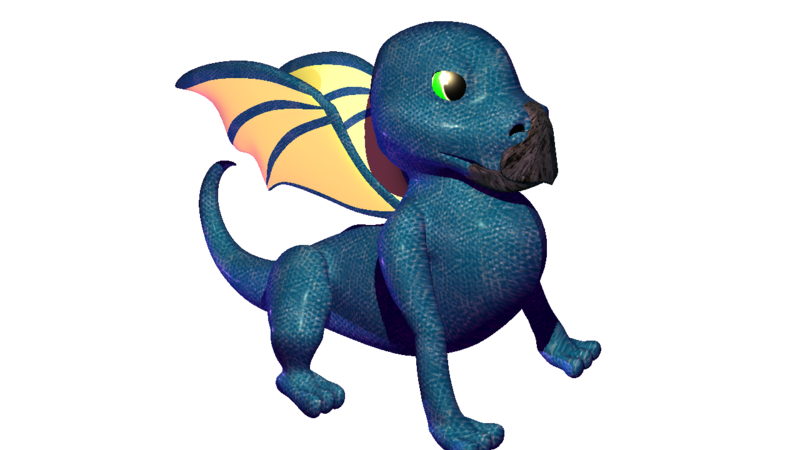 Can't wait to animate this little dragon.